The first smile our patients see when they walk through the front door belongs to Nesrine. As our practice administrator, Nesrine enjoys helping our patients feel that they have chosen the perfect place for their dental care. Nesrine will be happy to help you plan your dental needs by scheduling appointments, making financial arrangements, and processing insurance. In her free time, Nesrine enjoys spending time with her daughter, having fun outdoors at the beach or local parks! 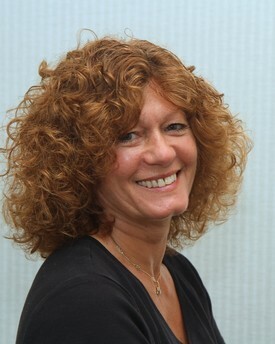 Dental Hygiene has been Cheryl's passion as well as her profession for many years. 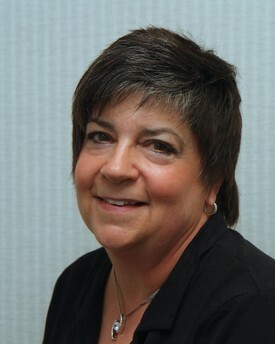 She earned her Dental Hygiene degree from SUNY Farmingdale in 1973 and achieved NY State certification in Dental Hygiene Anesthesia in 2004 from SUNY Stony Brook. This gives patients more options for comfort during hygiene procedures. 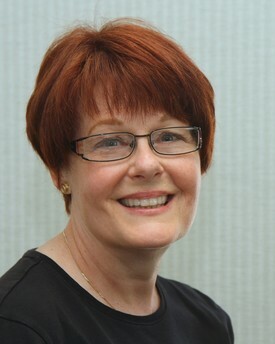 Educating & changing the destiny of many patients’ mouths is extremely fulfilling to Cheryl. Her approach in addressing many of these dental health issues is to offer simple and alternative ways for patients to care for their mouths. Understanding their personality, dexterity, and the benefits as well as adverse reactions to ingredients enables her to put an effective home care program in place. Cheryl is not all about Dental Hygiene. Holistic and natural care for 4 legged canines peaks her interest as well. Seeing animals respond to non-invasive & natural therapies brings joy to her life. 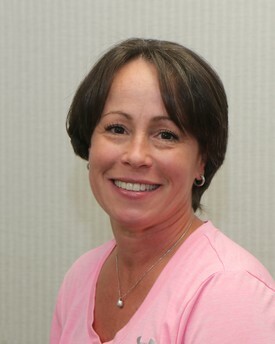 Renee's philosophy and emphasis is to provide exceptional preventative care for her patients. She earned her Associates degree in Dental Hygiene from Brooklyn College and then received her NY State certification in Dental Hygiene Anesthesia in 2015. 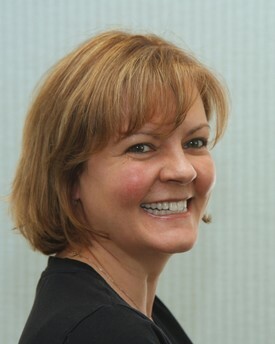 The combination of Renee's upbeat personality and focus on education motivates her to share her knowledge and passion with her patients and provide them with the tools needed to attain the healthiest smile possible! As an active Miller Place community member, Renee enjoys teaching preventative care to children within her local school district. In her free time, Renee enjoys spending time with her two daughters and husband. She especially loves to cook and bake with her family. Maureen has had her hands in dentistry for 40 years. She graduated from Suffolk County Community College Dental Assistant Program with an A.S. degree in 1972. Maureen has been a vital part of our team since 1998. She grew up on Long Island and lives in Port Jefferson. Maureen enjoys the dental field tremendously. 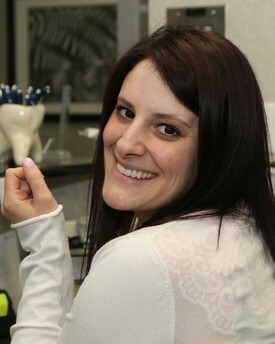 She loves learning while assisting and helping patients reach their dental treatment goals. Her warm and comforting personality enables patients to relax and enjoy their dental experience. She is always eager to provide a smile and a reassuring word…or two! Marilyn has been a dental assistant for 25 years. She joined our team 2 years ago after taking time off to be a stay at home mom to her two sons. She is thrilled to be back in the dental field. Her calm, kind, and understanding demeanor helps patients, adults and children, feel comfortable every visit. As well, she is bilingual and always happy to help translate for our patients that are most comfortable communicating in Spanish. In her spare time, Marilyn likes to meet her friends for lunch and of course, go shopping! Lorraine has been in the dental field for 30 years. She came back to work after many years of being a stay at home mom to her now 3 grown children. She enjoys working as part of a team with the doctors to achieve the optimal results of esthetics and comfort for her patients. Lorraine has a special affinity for dentistry since she met her husband of 23 years while working as his dental assistant. In her free time she enjoys exercising and traveling.